Welcome to Tyler Self Storage. We have an optimized screen reader version of this site available. 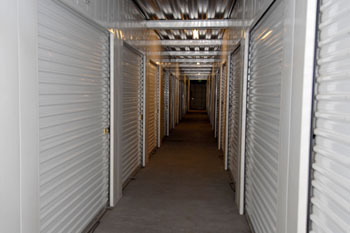 Tyler Self Storage was designed with your needs and schedule in mind. Take advantage of our convenient access just off the 91 Freeway in Riverside. Take the Tyler exit from 91; Tyler Self Storage is located on the corner of Tyler and Indiana. You'll love our convenient easy-in, easy-out truck access. 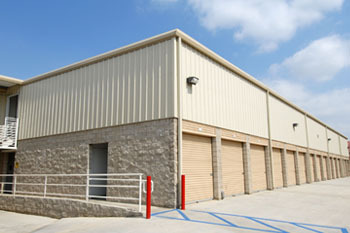 Our fenced-perimeter facility offers everything for your Riverside, CA storage needs. With units available from 25 to over 300 square feet, there's a spot for everyone at Tyler Self Storage. Enjoy access 7 days a week and imagine the peace of mind you'll have knowing you're the only person with a key to your unit. 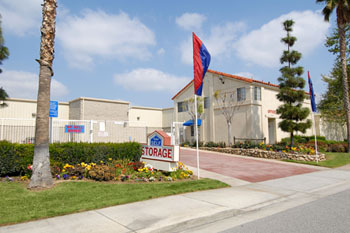 Tyler Self Storage in Riverside, CA gives you more than just a great location, competitive rates and a convenient place for your goods. Our on-site manager, copy and fax services, and friendly, helpful staff help to ensure that you'll always be taken care of at Tyler Self Storage! Refer a friend and get 15% off one months rent!